Blog 8/Week 8: KPI Meeting, 3D Modelling issues (Not in that particular order). – Bloggity of my inner thoughts. Blog 8/Week 8: KPI Meeting, 3D Modelling issues (Not in that particular order). I know this this blog post has been submitted late by yours truly since I just arrived home from being out of town. Sorry not sorry. As a result of being away during the Easter weekend, I had to complete my tasks during the week at College. Week 8 has been quite intense for me, probably by now I make it sound like it’s an understatement. 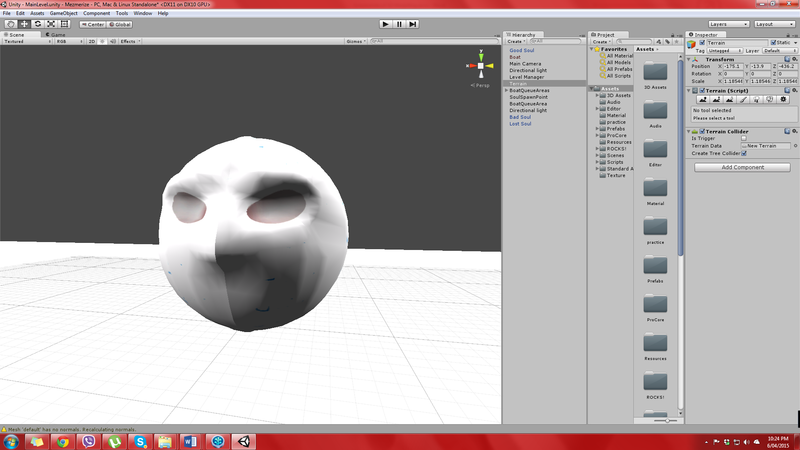 So, I had some problems with the initial soul model I created. 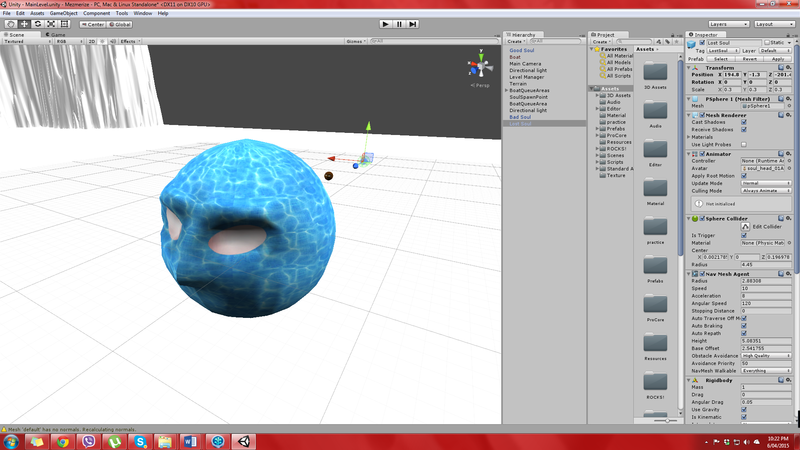 For some reason the import from Blender to Unity was a little odd from the looks of it, the actual 3D model was all in one piece, the problem was that not all the textures I applied to it aren’t showing on the model once I placed it in the scene (only the texture of its skin was covering the whole model, the texturing for the eyes were not able to show at all which was frustrating). 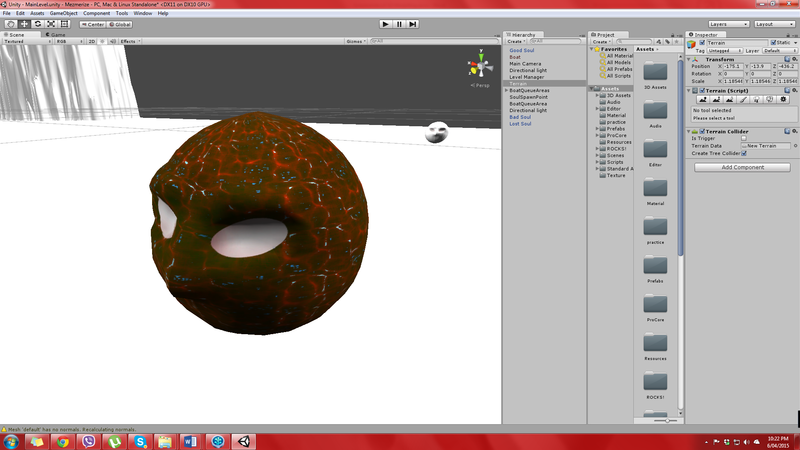 This problem took a while for me to solve, I read/watched tips about the importing of textures from Blender to Unity, I kept looking at the soul model I made in Blender and tried to figure out what I did, to see whether or not I actually created a UV texture as a separate thing from the model (I don’t think I did, maybe, there was a lot done on the model). I mean, when I repeatedly rendered the soul model, it is actually showing all the textures I applied to it (the colour of its skin and the white colour for its eyes). 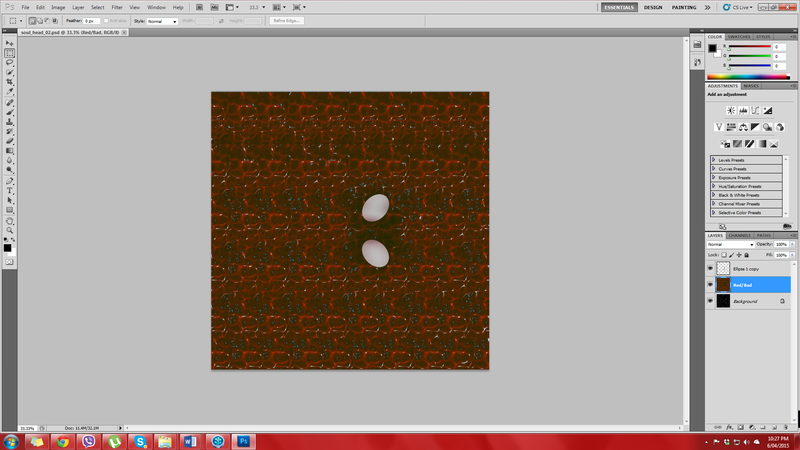 I thought it was the finished product to see when I imported it into Unity, unfortunately that wasn’t the case. After getting some help with an external source in College, I was told that using Maya to remake the soul model and Photoshop for the textures would relieve some of the stress (apparently the transition from creating the models/textures using Maya and Photoshop is very easy). I’m happy in a way that the three different types of souls along with their respective textures are showing correctly once I placed them into the scene in Unity but at the same time kind of disappointed that the soul model along with the textures I made in Blender will no longer be of use to me. There really isn’t much I can do about that since I still have other tasks to complete. I only have a very basic level of using Photoshop but from getting some help from people as well as doing my own research, I learned about the concept of using layers and how to alter the texture already pasted on here. Would definitely want to utilise using this software more. I also had my KPI meeting with my facilitator in regards to how I’m going with group project work in College. For me, it was definitely not a comfortable process to go through, a part of me thought it was kind of like talking to a counsellor about issues regarding being Lead Designer and all things group project related (won’t go into too much detail since that meeting took a very long time to finish, let’s just say that I had lot in my mind to put on the table). What I will say is that I do have some things to improve on about myself and what I am capable of doing. I’m really glad that this sort of meeting doesn’t give me an automatic fail if there are things that need improving or that if I’m “Masterful” in a certain skillset, I don’t automatically get an HD. It’s essentially them seeing how I’m coping with work, etc. So despite the distress of having this KPI meeting, I reckon it can be seen as a good thing for what to improve on next time this happens. I hope. Here’s to more strenuous work to do before the second milestone is among us. Daunting as that may be.